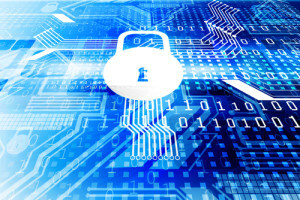 Are Your Clients Following Cyber Security Best Practices? We’ve discussed cyber liability, Privacy and Network Security, and how cyber-attacks can happen to any class of business. However, for your clients, just knowing they are susceptible and need financial protection should a data breach occur is a lot different than actually doing something beforehand. 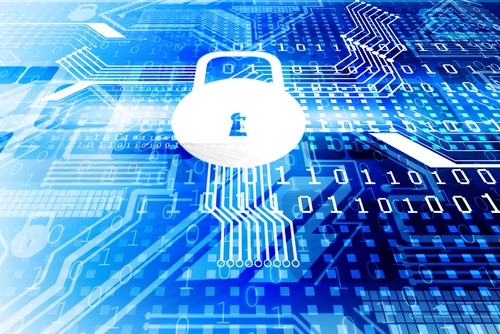 While there are certainly cases of data breaches and cyber hacks that could not have possibly been predicted or prevented, there are best practices that your clients could follow. For example, all employers should invest in the latest cyber security software, and train all employees on how to use it as well as how to appropriately use any laptops or mobile devices they’ll be utilizing for work. It’s important to have a cyber-breach policy in place that complies with all state and federal laws, and is understood by every employee and vendor of your clients’ organization. Being cautious about emails is another important cyber security best practice. Sensitive information should never be sent via email, and employees should be trained not to open emails or attachments from addresses they don’t recognize. If your clients must send sensitive information via email or text, they should always consider encrypting the data in some form. No matter what sector they are in, your clients should continuously review their internal measures to prevent fraud. At PLRisk Advisors, we understand the unique Privacy and Network Security Risks and Professional Liability Risks, or Errors and Omissions exposures that your clients face on a daily basis. While being prepared and diligent can help your clients reduce their risks, it’s vital that they be financially protected with the right insurance policy. For more information about our products and the professions we serve, please contact us today at (855) 403-5982.